DIY 5 Ingrediant Moisturizer ! 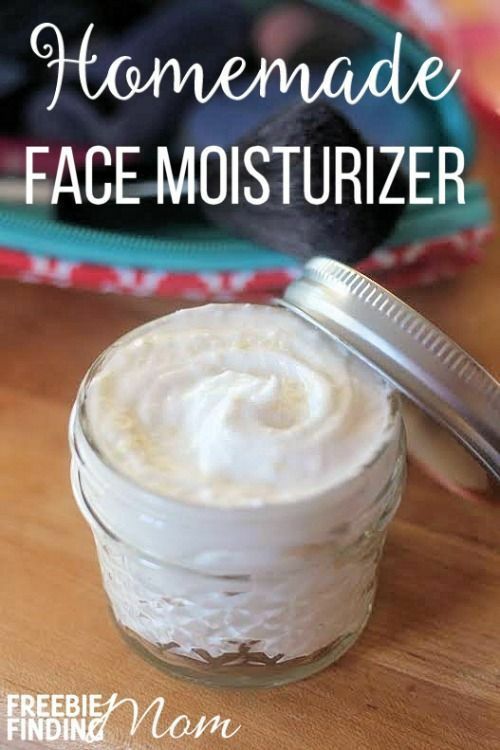 Forget those expensive facial moisturizers loaded with unnatural ingredients, give your skin a hearty dose of hydration with this homemade face moisturizer. Includes coconut oil, almond oil, cocoa butter and two essential oils (Frankincense and Lavender) that when combined create a powerful moisturizer with anti-aging and acne fighting properties, antioxidants, and vitamin E ! DIY Crafts : DIY citrus sugar cube exfoliating scrub.